A TEENAGER WHO was arrested in connection with the fatal stabbing of a 17-year-old boy has been released without charge. He was being held in connection with the stabbing of Reece Cullen, who died Thursday after being stabbed at a house in Tallaght. The boy was arrested shortly after 7am yesterday and was being held at Tallaght Garda Station. Reece Cullen was attacked in the Kilclare Crescent area of Jobstown at around 3.30pm. He was brought to Tallaght Hospital where he was pronounced dead. Gardaí said that a file is now being prepared for the Director of Public Prosecutions. Email “Teenager arrested over stabbing of Reece Cullen released without charge”. 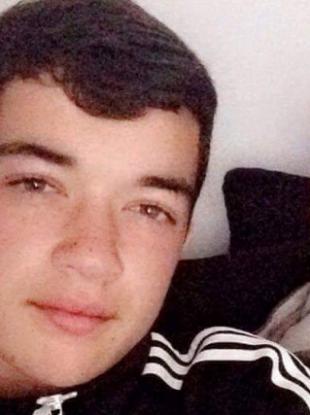 Feedback on “Teenager arrested over stabbing of Reece Cullen released without charge”.